This makes the ST 14 extremely lightweight and sets it apart from anything in its class. Now even smaller yachts can enjoy HD-TV at Sea. 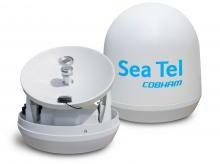 Sea Tel’s ST 14 has many of the same features as the Coastal 18 including a wide coverage range and built-in GPS for fast satellite acquisition. 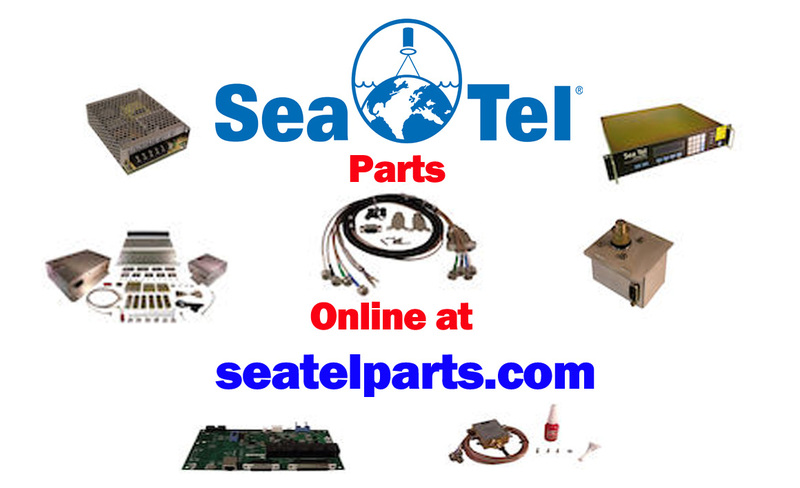 Other features include DVB (digital video broadcasting) signal identification, Sea Tel’s proprietary antenna control and fast track signal lock software, plus high-performance stabilization and satellite tracking even in inclement weather. ST14D – Dish Network and Bell TV; automatic switching between receivers using optional remote control; HD-Ready.